Since my friends and I are East-siders, we decided to take our dinner date out to Katong. Katong has certainly changed a lot over the past years, with the new mixing with the old. With the new mall – i12 Katong (not to mention, housing GV in it is an added advantage), Katong is filled with so much more life now than ever before. There’s still that bit that gives you the vibe of travelling back in time which makes it one of my most loved spots. 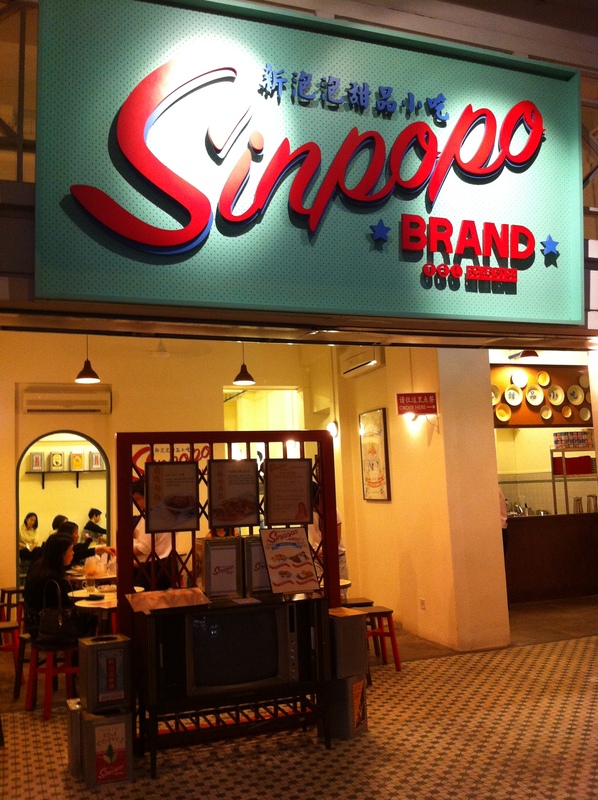 Always passing by Sinpopo BRAND on my journeys, I decided we should try it last night. Visually, it was captivating to see a restaurant that incorporated everything old-school, from the design of the pull gates to the tiny details of having biscuit tins and vintage looking posters. Besides the design of the restaurant, there really isn’t much good things to say though. The menu was pretty limited, but the price point was not bad. 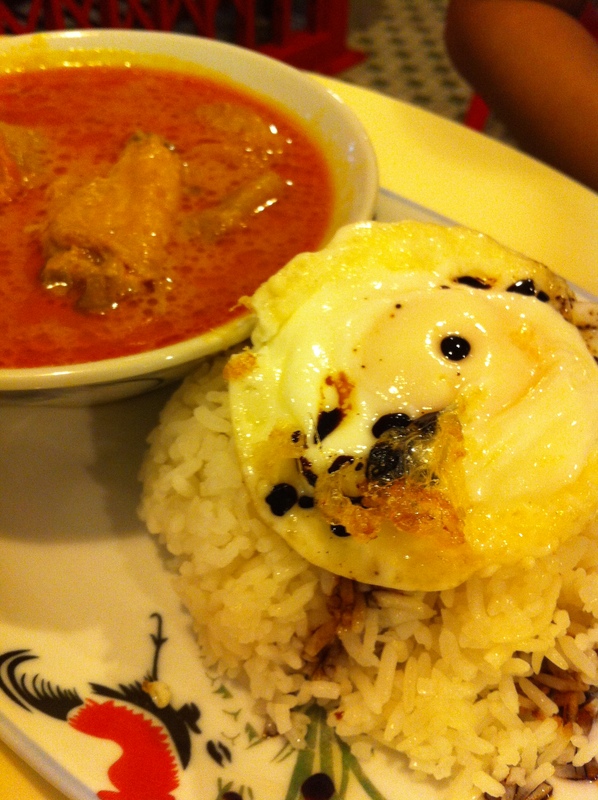 Food was affordable, however we all know that that pretty much makes the quality negotiable. So, we ordered Lemon Barley (which came in a vintage cup), Chicken Curry, John Eh Roti, and Lo Gai Yik (to those that don’t know what it is – it’s something like braised chicken soup). See pictures below! 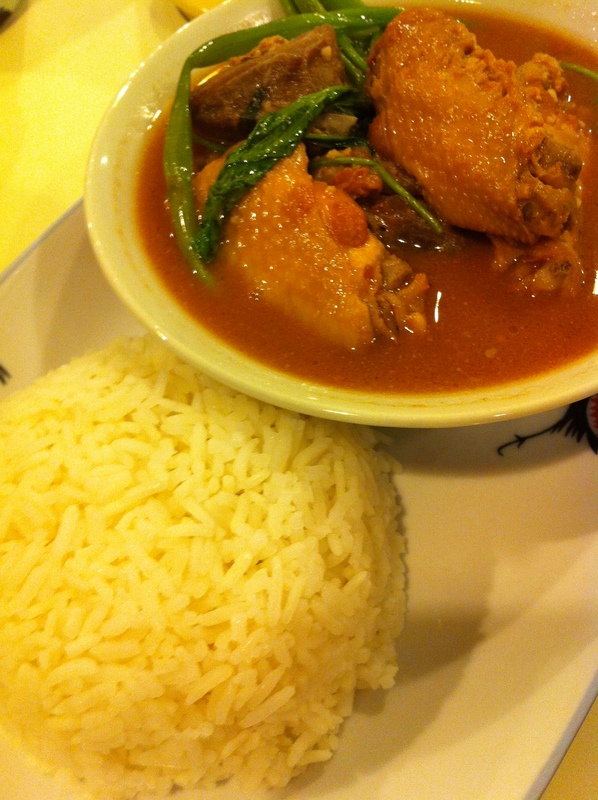 Only had a taste from the Chicken Curry and Lo Gai Yik so here’s what I have to say – the Chicken Curry was not bad, though it tasted very similar to Toast Box’s Curry Chicken (personally would prefer Toast Box’s though). 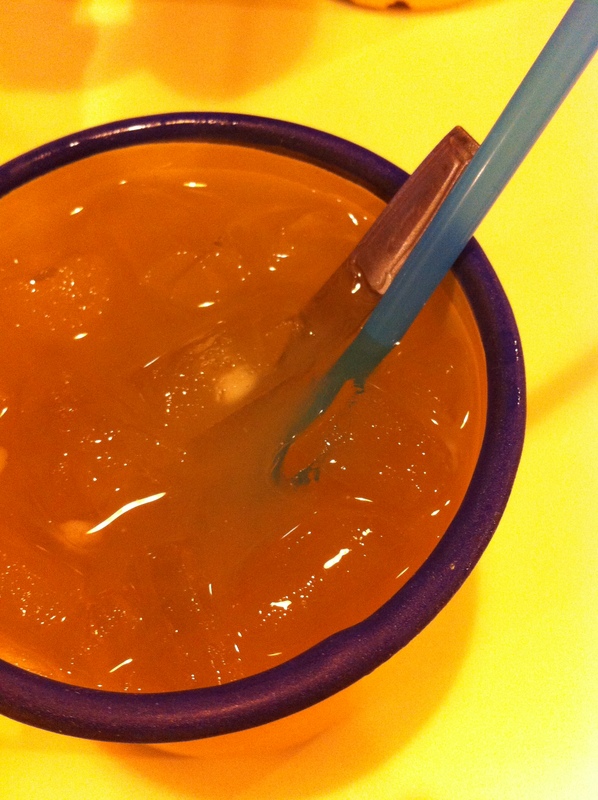 Lo Gai Yik had a smooth soup with the chicken flavour nicely blended in. The John Eh Roti, well, I’d say to leave it to the Indian Muslims to make it, honestly. Presentation was boring, with a slice of cucumber stranded on the side of the plate. There was not much meat either, mainly chunks of green pepper and onions. 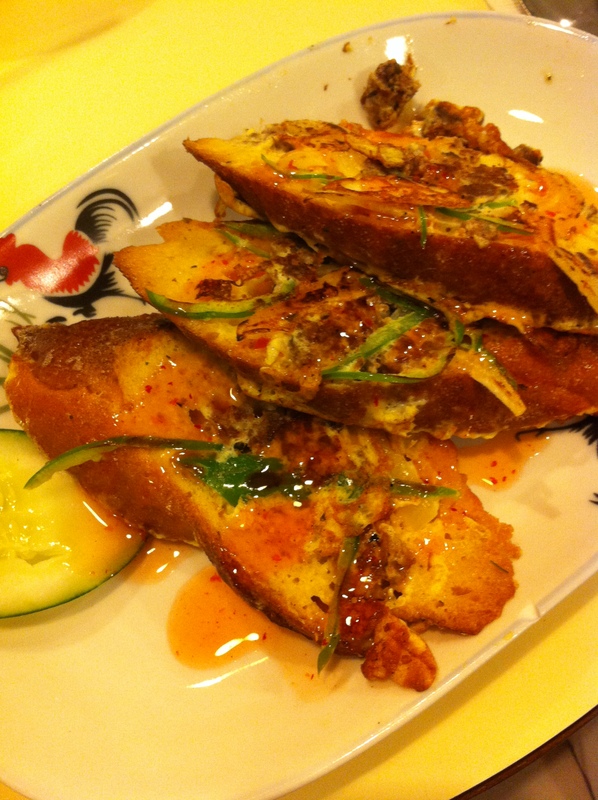 For $5.90, I would have gotten a bigger portion of Roti John from any Indian Muslim sellers. Lemon Barley never fails though. Loved the fact that there was barley in the drink to munch on too. Despite the nice atmosphere it has panned out, Sinpopo BRAND has left me disappointed. Maybe if they had more items to sell, I’d come back, but till then, it was an experience to be tried once, Good attempt on bringing back the vintage feel, but I’d settle for Katong Laksa any day.